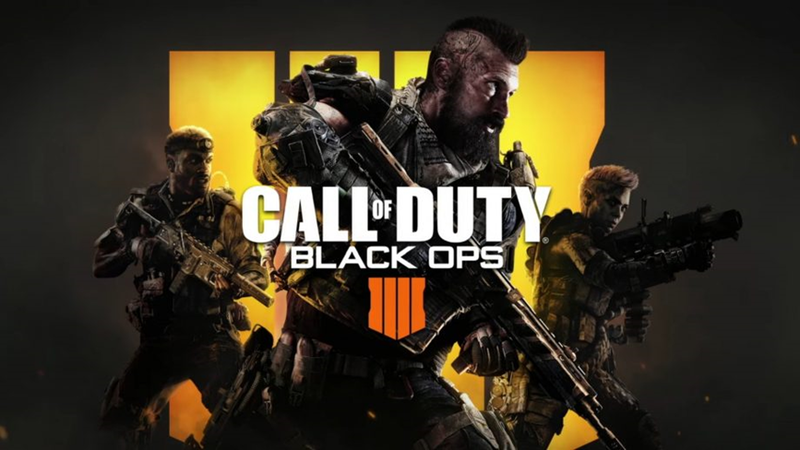 Activision and Treyarch have released a new trailer for Call of Duty Black Ops 4, dedicated to its PC version. Publisher Activision Blizzard claims it is putting a lot of energy into the PC version of Call of Duty: Black Ops 4. According to the companies, the game will be fully optimized on the PC and will support ultra-wide screens and multi monitors, is designed for mouse and keyboard, and will support 4K resolutions and uncapped framerate. Another interesting thing to notice is that the game will no longer be available on Steam but on Battle.net. Black Ops 4 will be fully integrated with all of Battle.net's social features, including friends lists and the ability to talk to other players across other Battle.net games. The PC version of the game will be released 12 October 2018.